BT will deliver network and unified communication services including new hardware, software and network security services across eleven Government departments and other public sector bodies. The contract, which is valued at around £50m over nine years, could grow to a maximum of £400m as other services and customers take advantage of the benefits the new network offers. "This contract will see us deliver a commercially innovative communications framework, which will provide the building blocks for a future-proofed solution to meet the developing needs of public sector users and citizens. Connecting public sector employees, citizens and services in ways that haven’t been possible before. 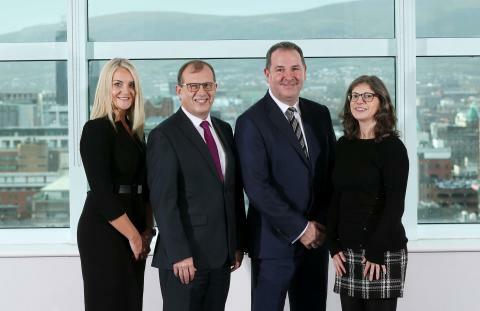 The contract underpins Northern Ireland’s Programme for Government and its stated objectives. The programme is an important enabler for the adoption of shared services across the public sector. In particular, the future provision of network services will provide better services for the people of Northern Ireland. The first core network services will be available for use by summer 2019. 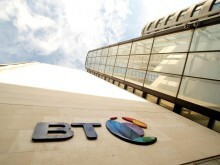 BT will manage the core telecommunications infrastructure, including business continuity plans for the network.